Our Bamboo Muslin swaddles or wraps come in 3 colours and are so chic and versatile they give you three times the reason to swathe bub in love. According to research, swaddling babies assists better quality sleep in the first few months. Helping keep bubs on their back increases peace of mind and reduces the risk of Sudden Infant Death Syndrome (SIDS). 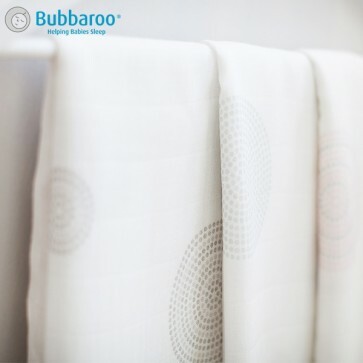 Bubbaroo’s Muslin Wraps are made of rayon from bamboo fibres. 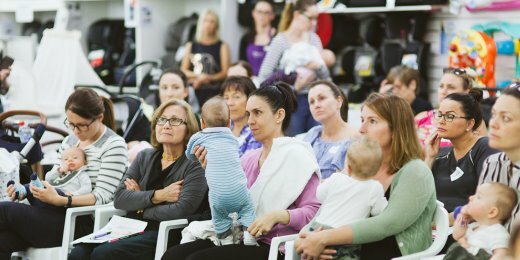 As with all our products, safety is foremost so we’ve made sure our Muslin Wraps are champions of breathability and functionality. 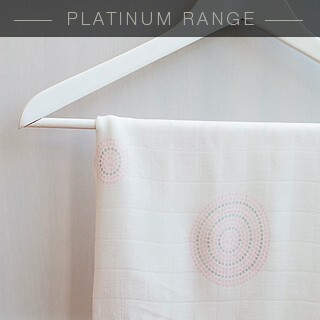 Our muslin wraps are tested by an independent testing company to ensure they contain no harmful substances. Our Muslin Wraps look so stylish and feel so beautiful to the touch, people often say they could wear them as an accessory. Deluxe and lightweight, they are always gentle and kind to bub’s skin. 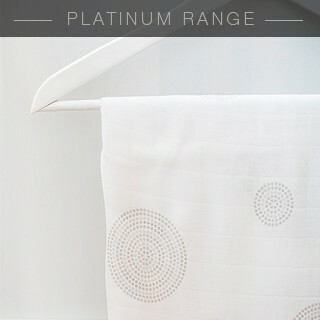 We know how important versatility is so we’ve made our Muslin Wraps multi-functional. 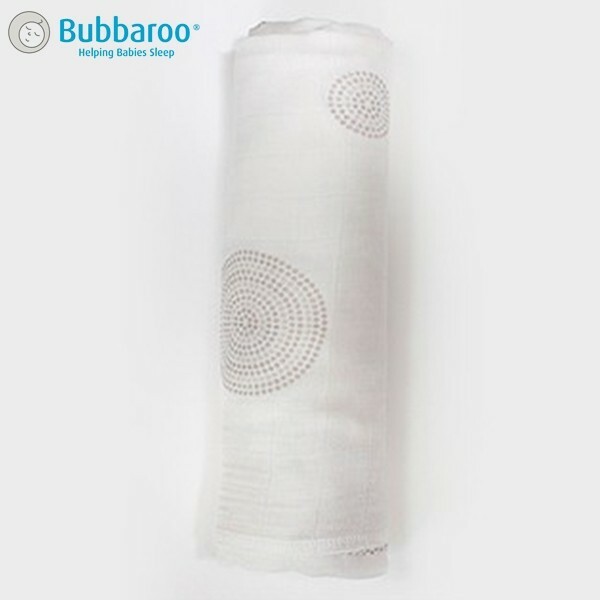 As well as a swaddle or wrap, they can be used for covering when breastfeeding or over the pram when bub is sleeping. 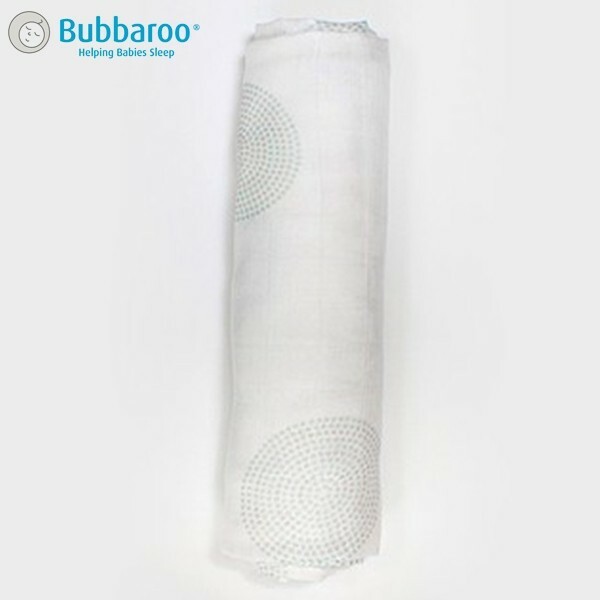 Our Muslin Wraps feature breathable, natural fibres that are gentle on bub’s skin. 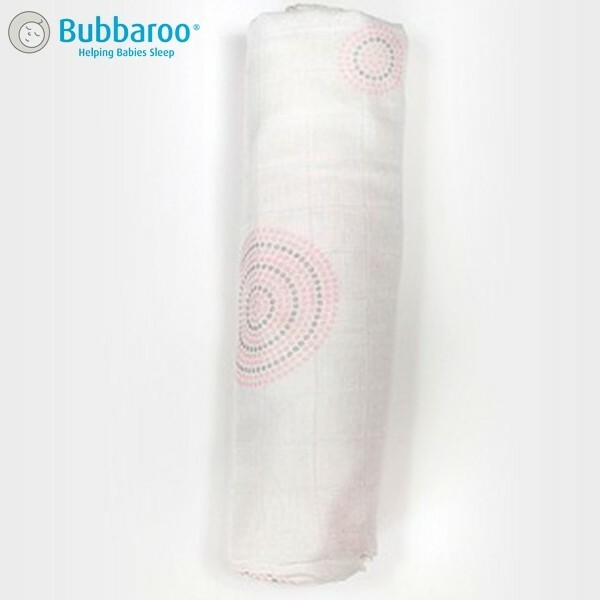 Bubbaroo’s Muslin Wraps are generously sized at 120cm x 120cm. 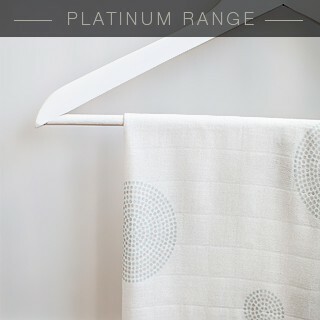 Tested to ensure no harmful substances for added peace of mind. Use at home for tummy time or take one with you to cover the pram or for bub to lay on. Please email us customer[email protected] or call us on 1300 282 766.